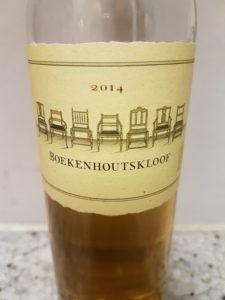 Previous vintages of the Noble Late Harvest from Franschhoek cellar Boekenhoutskloof have been among the most profound wines of South Africa’s modern era of winemaking but the 2014 sampled recently was strangely subdued. 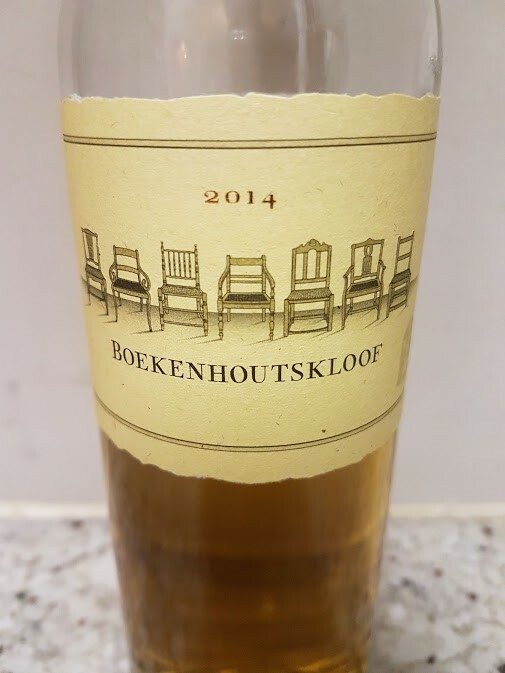 From Semillon, the wine is matured for three years in new oak and it appears quite evolved already. Deep orange in colour, the nose displays dried apricot and mushroom. The palate is rich and broad, smooth textured with nicely coated acidity but short of some detail. Alc: 11%. Approximate retail price: R300 per 375ml bottle. Previous articleWill SA wine ever be a great investment?